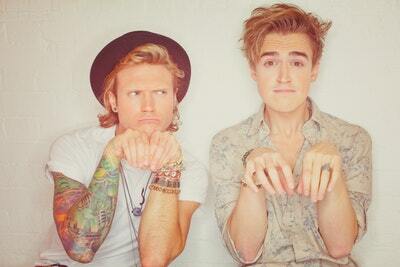 Dougie Poynter has been obsessed with dinosaurs ever since visiting the Natural History Museum when he was about three. He is passionate about the natural world and a keen conservationist, working with charities such as WWF and Greenpeace to get harmful products banned and to clean up the planet. 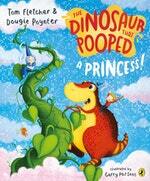 Dougie wrote songs together with Tom Fletcher for years in bands McFly and McBusted; they now write their bestselling Dinosaur that Pooped books in the same way that they write their song lyrics. The books have sold over a million copies! Be the first to find out about Dougie Poynter.